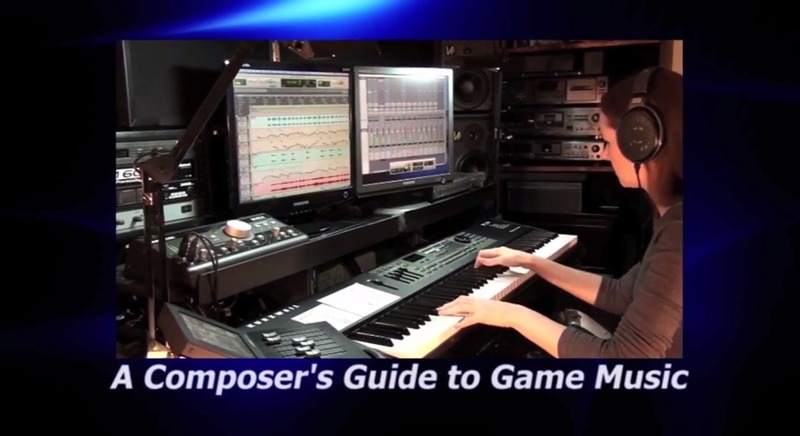 Here’s part one of a four-part series of videos I produced as a supplement to my book, A Composer’s Guide to Game Music. This video provides some visual illustration for the interactive music composition techniques that were implemented in the video game The Maw. As a PAX-10 award-winning video game and a number one bestseller on XBox Live Arcade, The Maw employed an interactive music structure called Vertical Layering. Expanding on the discussion of the Vertical Layering employed in The Maw video game, the video provides a visual demonstration of some of the concepts that you’ll find in my book, beginning on page 195. This entry was posted in Game Music, Music Composition, YouTube. Bookmark the permalink.